Enjoy two short documentary films featuring Nelson Mandela and Hosea Williams. Facilitated by Lance Robertson. 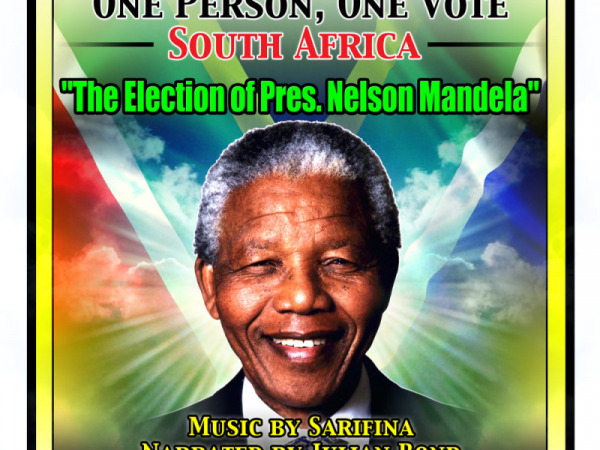 We will be screening the Award winning One Person One Vote: The Election of Nelson Mandela, featuring Danny Glover and Rev. Jesse Jackson with music by Sarafina. Also screening Unbought and Unbossed: a Civil Rights Conversation with Rev. Hosea Williams, featuring on of Rev. Hosea William's last interviews.